Due to a lack of energy during this detox, you may find that you suffer from anxiety, general discomfort, and mood swings. There are several plans to detox with pineapple. They’re based on the known properties of the fruit that aim to help you lose that weight and feel better. What are those properties? Let’s look into it. 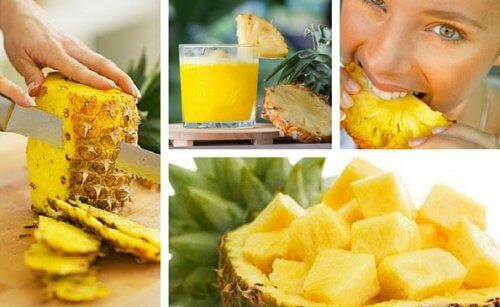 Pineapple is one of the most famous fruits around thanks to its diuretic and cleansing properties. Those properties promote weight loss and are beneficial to the body. It contains plenty of water and antioxidants. 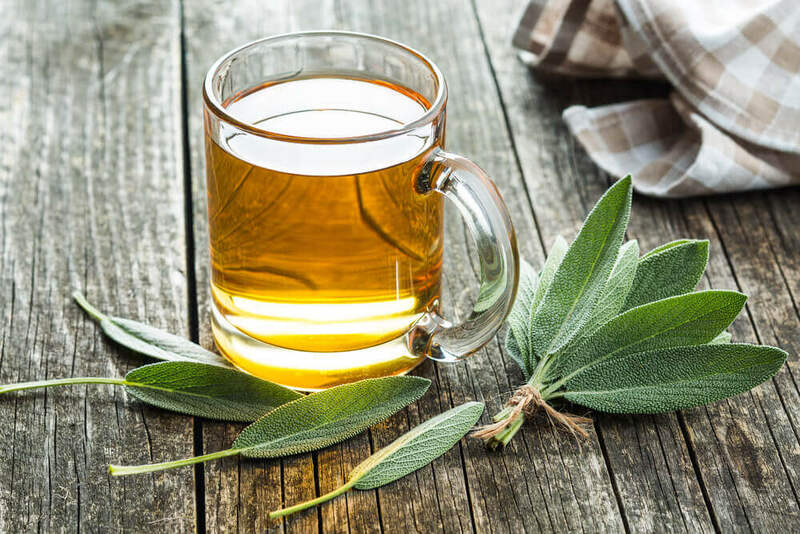 Therefore, it’s not surprising that it can fight fluid retention and eliminate toxins, while helping you shed a few pounds at the same thime. Because of the many bad habits in our modern lifestyles, the body gets overloaded with functions to perform. 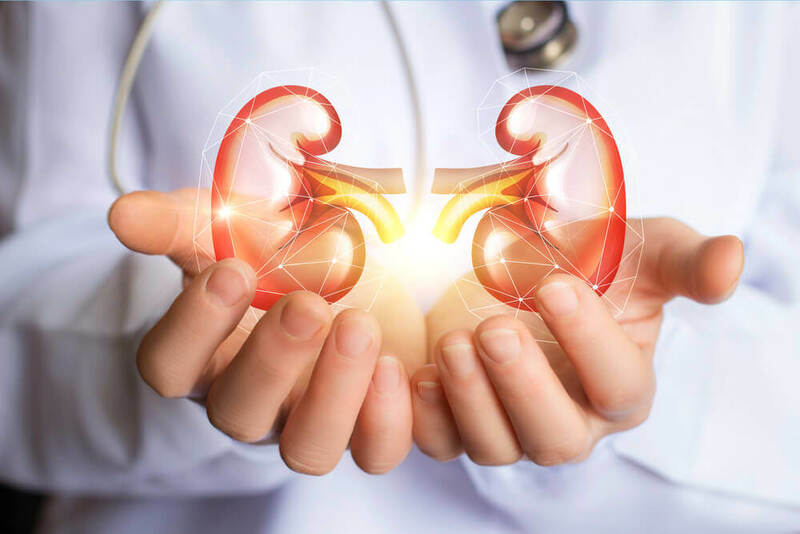 Because of this, it can be difficult to remove the toxins that build up in the bloodstream, which can affect our bodily systems. 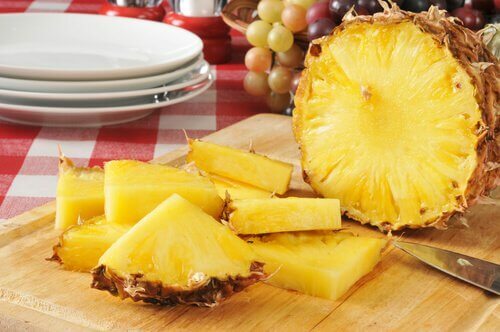 Thanks to pineapple’s high content of vitamins, minerals, and water, this fruit can promote your body’s natural detox. As a result, it’ll optimize system function and help eliminate those harmful waste products. 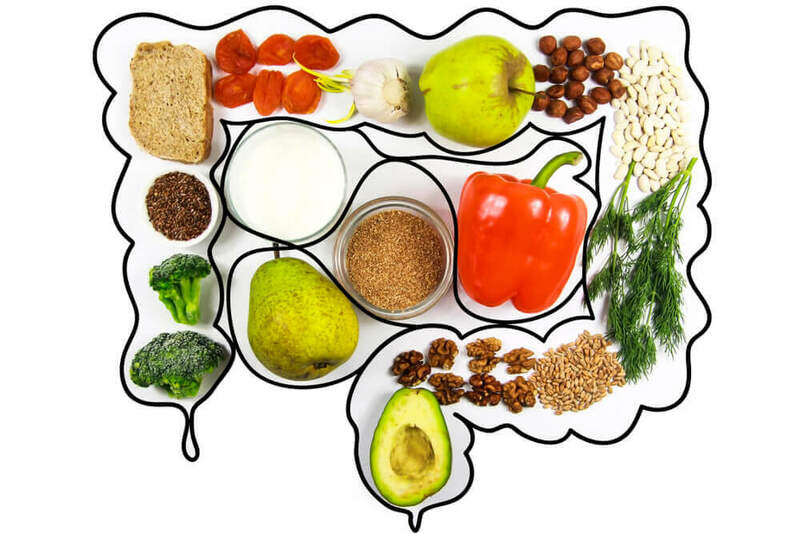 In addition to this, pineapple contains high amounts of a digestive enzyme known as bromelain, which promotes good digestion and nutrient absorption, improving bowel function. 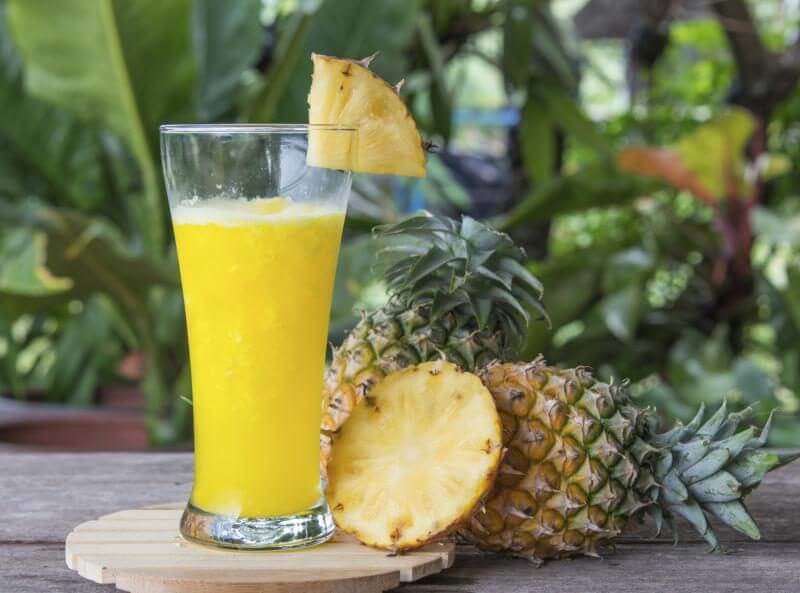 The pineapple detox is a great way to eliminate any excess fluid in the body and cleanse your liver, kidneys, and pancreas. 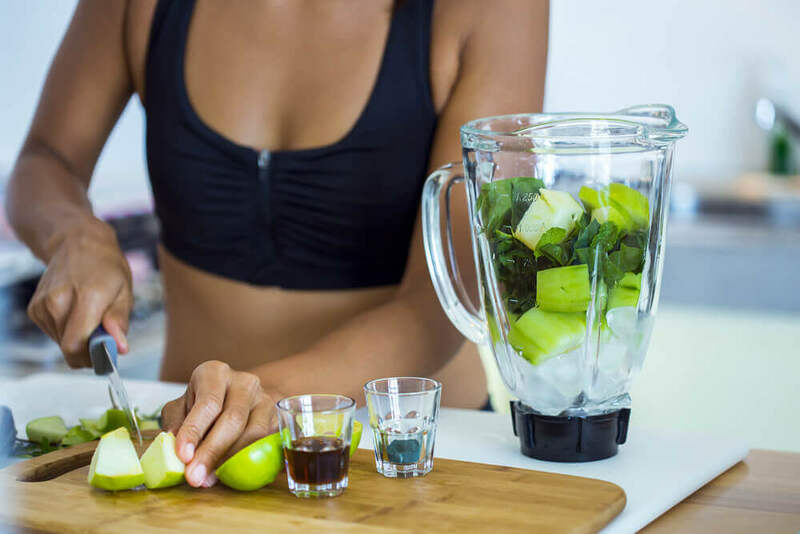 However, we caution that you shouldn’t do it very often or for extended periods of time because it’s very low in calories and lacks the nutritional requirements you need to stay in good health. 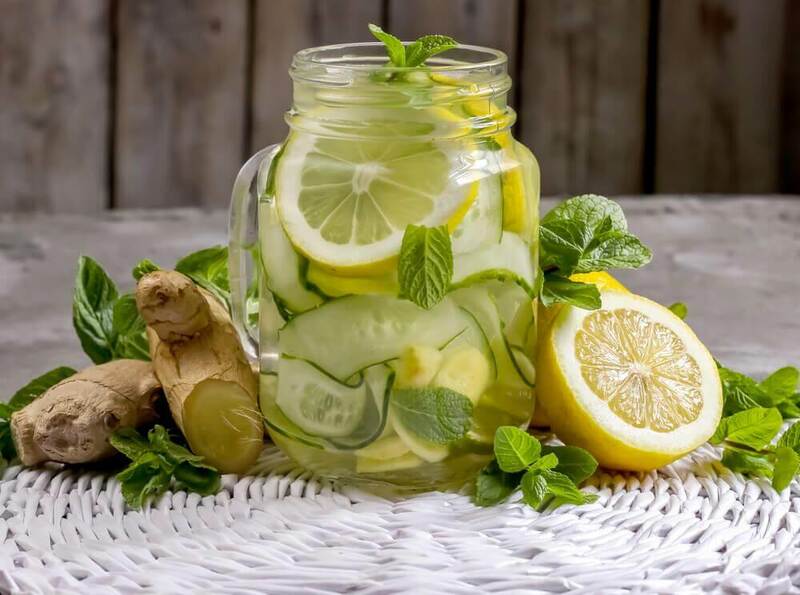 We recommend that you perform this detox for four days, long enough to lose a few pounds and cleanse your entire body. What is a detox with pineapple? Your meal plan will incorporate this fruit into every meal of the day for four days, supplemented with other low-calorie foods that will help enhance its effects. In general, the idea is to combine a maximum of 400 grams of lean animal protein with some vegetables, and, of course, a healthy serving of pineapple. Breakfast: Start your day by eating two slices of organic pineapple. Don’t use the canned variety that’s soaking in syrup. Combine this with whole grain toast and low sugar jam. Lunch: Enjoy two slices of pineapple with 200 grams of grilled tuna that’s seasoned with a little salt, pepper, and olive oil. Dinner: Have two slices of pineapple with 200 grams of grilled chicken breast and a lettuce salad with oil and vinegar. It’s a good idea to make a juice with the remainder of the fruit. You can enjoy it in between meals when you feel hungry. Breakfast: Two slices of pineapple with bread and low-fat cheese spread. Lunch: Prepare a grilled steak, seasoned with a tablespoon of olive oil. For dessert, have two slices of pineapple. For the last two days, simply repeat the menus from days 1 and 2. By following this simple diet and resisting temptation, you may lose five to 10 pounds in four days. However, don’t do it again for at least two months. 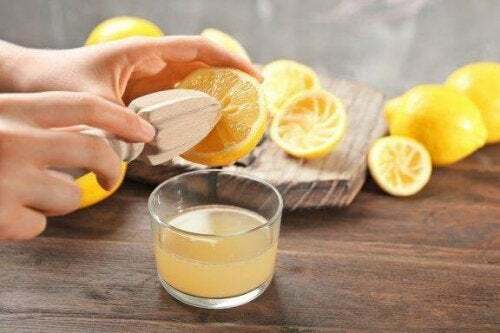 Because it’s so low in calories, you might experience strong feelings of anxiety, hunger, general discomfort, and a lack of energy during this detox. People who suffer from high blood pressure, diabetes or kidney problems should avoid it. Certain compounds in pineapple can have adverse reactions to some medications, enhancing their side effects. If you take a regular medication, it’s best to consult your doctor before trying this detox. Because it’s rich in acids and bromelain, eating large quantities of pineapple can cause small sores or ulcers to appear on your tongue and mouth. Engwerda, C. R., Andrew, D., Ladhams, A., & Mynott, T. L. (2001). Bromelain modulates T cell and B cell immune responses in vitro and in vivo. Cellular immunology, 210(1), 66-75. Pavan, R., Jain, S., & Kumar, A. (2012). Properties and therapeutic application of bromelain: a review. Biotechnology research international, 2012.